The Wall Street Journal, New York based international business daily, has stated that Pakistan is among the most profitable markets for the foreign investments. It further mentioned that Pakistan is a ‘Star Pick‘ for foreign multi-billion dollar companies to invest. The story, Hunt for Returns Reaches Pakistan, published in The Wall Street Journal mentioned that more than $67 billion was invested in 30 emerging markets since this March. Pakistan wasn’t a country with an emerging market status until this year, but that didn’t stop Ross Teverson, the head of emerging market strategy at Jupiter Asset Management, a $49 billion company, to plunge into risk and invest in Pakistan, the report mentioned. In Pakistan, Jupiter currently has a major investment in Habib Bank. The Wall Street Journal further described that Pakistan has not disappointed Ross in any way. Pakistan’s benchmark KSE-100 index spiked by as much as 20% in terms of Dollar during the current year. Mr Teverson’s faith in Pakistan has earned his funds a 17% gain that too within this year till June.“Emerging markets have been broadly out of favor with global investors for the better part of four years”, the report quoted Mr Teverson. The writers, Mia and Cui, mentioned that developed economies see ‘Sluggish‘ growth, due to which central banks decrease the interest rates by manifolds. Investors looking for reasonable profit, then have to resort to low-ranked economies, like the countries with Frontier Market status, which despite political fluctuations may prove to be quite rewarding. Pakistan’s economy has been setting some concrete milestones. Pakistan was given ‘Emerging Market’ status just a few months back and just after the classification the Pakistan Stock Exchange made to Asia’s best performer. Several companies from countries like Germany, China, Italy, and Middle East are actively investing in Pakistan. 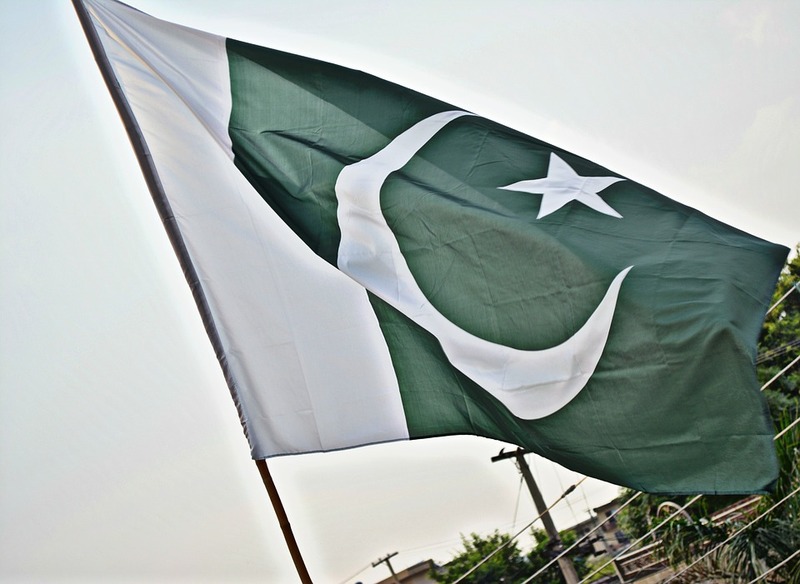 The post Pakistan is a star pick for foreign investments, The Wall Street Journal appeared first on TechJuice.